Style, charm and a flair for the very special determine the atmosphere. Holiday? Business trip or a seminar? It is our main concern that you feel at home in our 4-star hotel. In the centre of Chur. 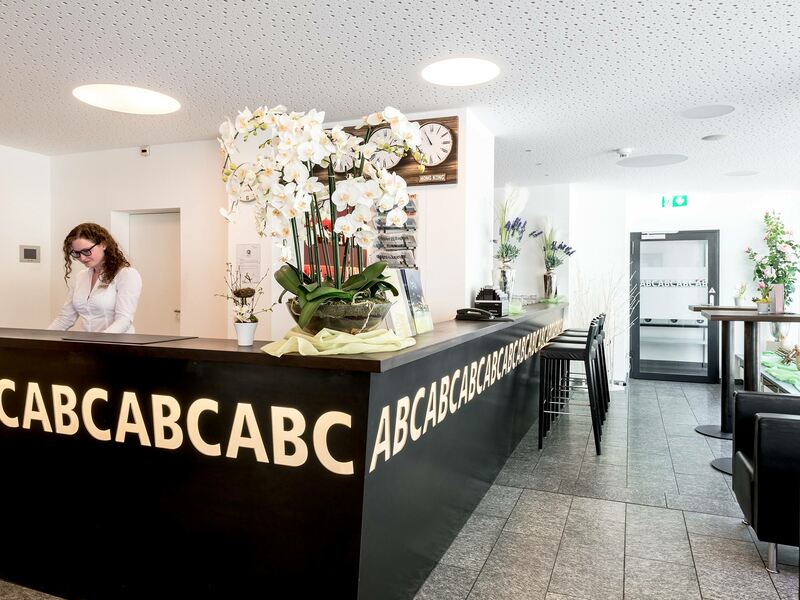 The very centrally situated 4-star Hotel ABC in Chur is furnished with simple but elegant materials and stylish art. 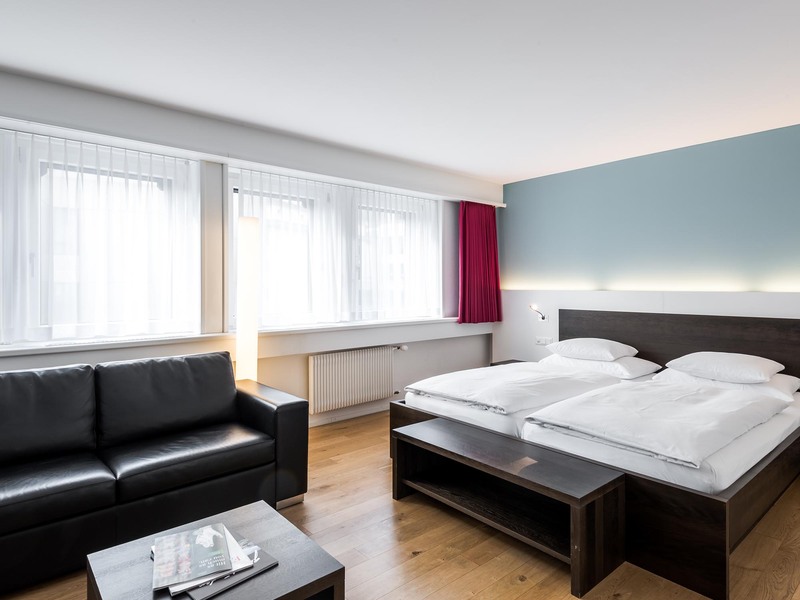 48 rooms, 1 suite and 9 studios - all modern, light, with every convenience and free wi-fi. 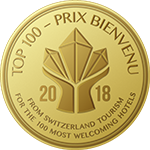 A stylish breakfast room, hotel bar, spa lounge (steam bath, sauna, fun shower, relaxation room), gym, parking spaces (adjacent to the hotel) and garages are available to our guests. An exclusively furnished boardroom for top-notch meetings is a further feature of our hotel infrastructure. 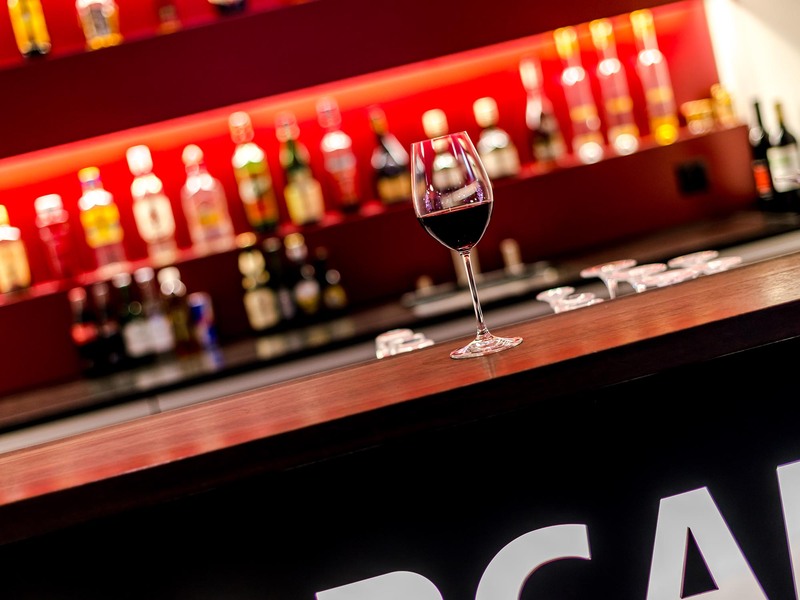 Our elegant and modern hotel bar is the meeting point in the hotel - for an aperitif before your business lunch, before dinner or for a nightcap. 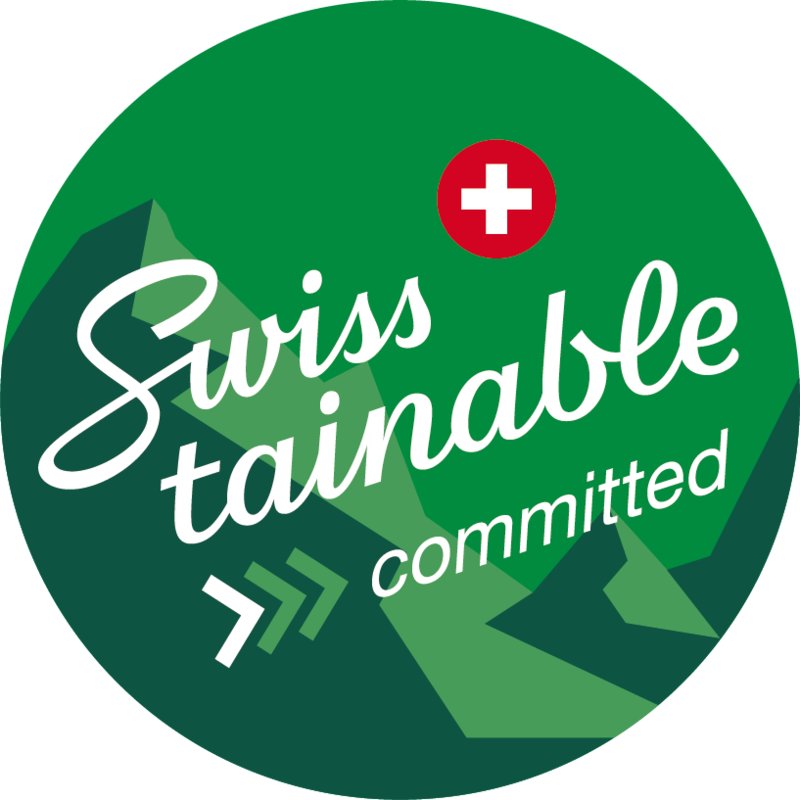 The city of Chur is a railway, cultural, golfing and shopping town and thus the ideal starting point for a diversified stay in the economic centre of the largest canton in Switzerland. 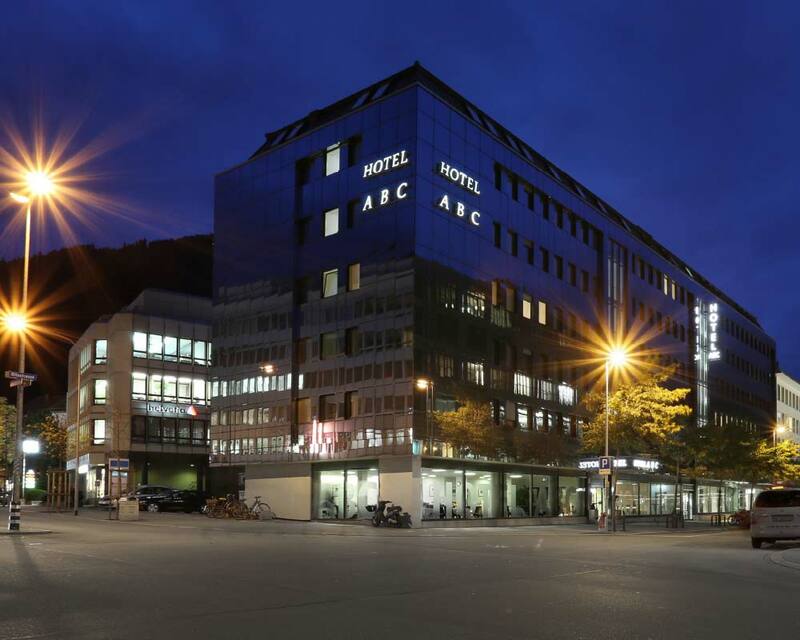 We are looking forward to welcoming you to our modern boutique hotel ABC Chur. An extensive and balanced breakfast is included in the price of your overnight stay. Easily accessible by train. The hotel is very close to the station. Thanks to your own MyPage, you can individualise your room before you arrive and inform us of your wishes. We offer our guests outside parking spaces as well as spaces in our hotel garage. All the advantages at a glance. Our motivated members of staff would be happy to help you with any questions you may have and are always ready with suggestions and any advice you may need. Great location. Close to public transport and the train. Central location with great sightseeing, dining out and shopping. Parking is good and affordable. Reasonably accessible by car.